The South West of France is a collection of regions that sit on the Atlantic coast; running from the the South of Bordeaux to the French-Spanish border. The 16,000 hectares yield a mixed bag of wines. But when you find those producers who are exciting, what you have found is some of the best wines of France and the world. To add to that, the regions of South West France are so out of favour that even the best examples are both affordable and available. In short, you need to get to know these wines. And you need to invest in them before the rest of the world catches up. It is fair to say that the South West has had a bit of a rough patch. With their Bordelais siblings in the past having made it difficult for them to trade with the international markets. More to the point imposing taxes on them if they were to use their Ports for shipping. That has all changed now, but it is fair to assume that we might be celebrating these wines more if they had those years to build their region’s reputation. South West France or ‘Sud-Ouest’, is a wine area covering several wine producing regions situated to the South and inland from Bordeaux. 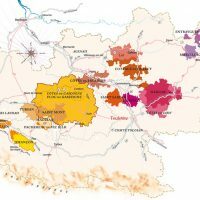 These regions have a total of 16,000 hectares (40,000 acres) of vineyards in several discontinuous wine “islands” throughout the Aquitaine region (where Bordeaux region itself is situated). 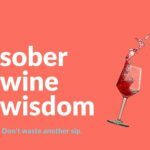 Lack of one central governing body, a fruit salad of weird and wonderful grape varieties and wines style probably holds these wines back from the mainstream market. But when you find a good Chateau, of which there are enough to make it worth searching for, you can drink very well and get great value for money. Malbec – One of the lesser reds of the Bordeaux pantheon due to fickle performance. In Cahors it is the basis for the charmingly rugged Black wine. Also known as Cot and Auxerrois. Tannat – Makes darkly coloured wines with monstrous tannins but with underlying depth and complexity. Madiran is obviously Tannat’s happy place judging by the wines. Petit Manseng – Its small berries and thick skins make some lovely textural and exotically fruited whites either dry, off-dry or sweet. Gros Manseng – Producing larger berries and grey juice. Compared to Petit Manseng the wines lack elegance but can add body, colour, structure and acidity. Petit Courbu – With a long history in the region this grape adds body, citrus and honey notes to a wine. Bordeaux Varieties – Given their closeness to Bordeaux some regions allow the use of Cabernet Sauvignon, Cabernet Franc, Merlot, and Sauvignon Blanc exclusively while others allow them to make up a minor portion of the blend. 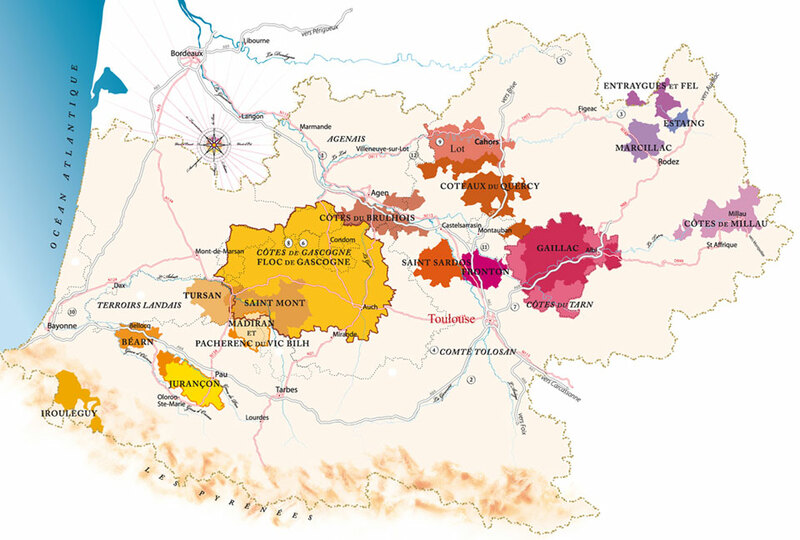 Cahors – A red only region that has two distinct terroirs but each shares a high amount of ironstone in the soils. Malbec makes up no less than 70% of the blend ably supported by Merlot and Tannat (amongst others). The best wines are dark, mineral, textural and structured with a good ability to improve with time in the cellar. Madiran – This shares the same footprint as white only Pacherenc region (see below). Madiran makes reds from Tannat, Cabs Sauvignon and Franc, and local variety Fer Servadou. These are seriously tannic wines, easily outstripping all contenders for this title. The troublesome variety Tannat was the inspiration for developing the micro oxygenation technique which is used worldwide in wine production. Pacherenc du Vic Bihl – Sharing the same boundaries as Madiran, this region only makes dry and sweet white wines. It is a region on the improve and the best wines are textural, complex and satisfying to drink. Jurancon – Close to the Spanish border. These are amazingly lovely sweet whites made from sun dried Manseng and Courbu grapes. The wines are delicate and balanced making them hard to resist. Bergerac – Religion and politics have kept this region from being part of Bordeaux, although it did manage an exemption to the privilege de Bordeaux (see text box). Bergerac makes amiable whites, rosés, reds and sweet whites and includes some sub regions of note including Monbazillac. All regions use the traditional Bordeaux grape varieties. Monbazillac – A sub region of Bergerac that makes wines similar to Barsac or Sauternes. Perhaps with less elegance but certainly packed with character and presence. They tend to be extremely good value too.